Raymond J. Rowley. Age 89 of Park Ridge. Beloved husband of Patricia, nee Wachter. Loving father of Brian, Craig (Carrie), Maureen (Jeff) Shinall and Brad (Amy). Devoted grandfather of 12. Great-grandfather of 1. Dear brother of Wilbur, Patricia, David and the late Jarda. 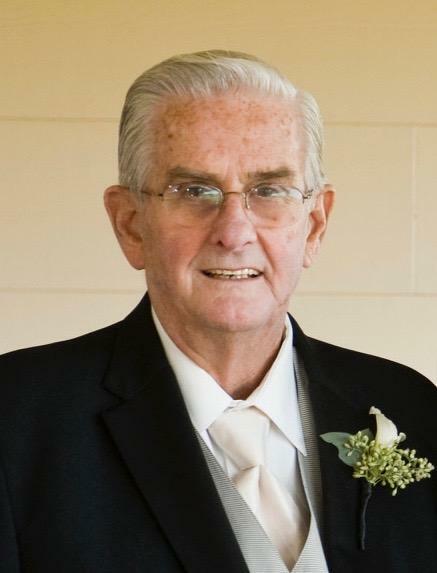 Visitation Tuesday, April 9, 3-8 p.m., at Ryan-Parke Funeral Home, 120 S. Northwest Hwy. (2 blks. S. of Touhy), Park Ridge. Funeral Wednesday, 9:30 a.m. prayers from funeral home, to St. Paul of the Cross Church. Mass 10 a.m. Interment Maryhill Cemetery. In lieu of flowers, memorials to the Alzheimer's Association, http://www.alz.org, appreciated.